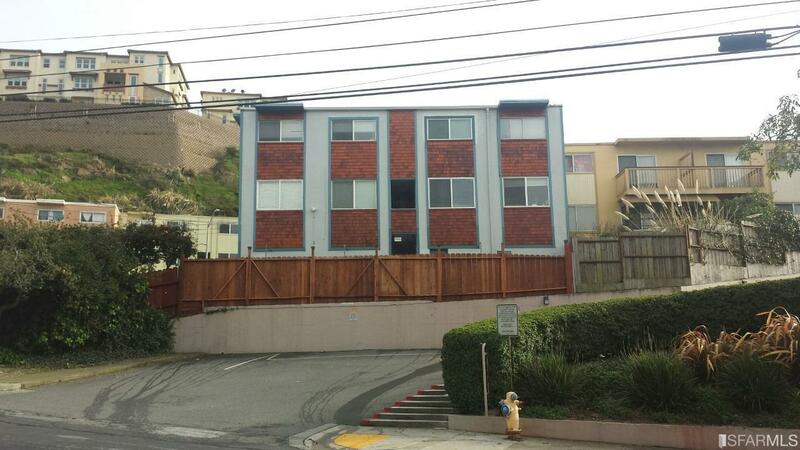 Renovated 4 unit building in the heart of Daly City. 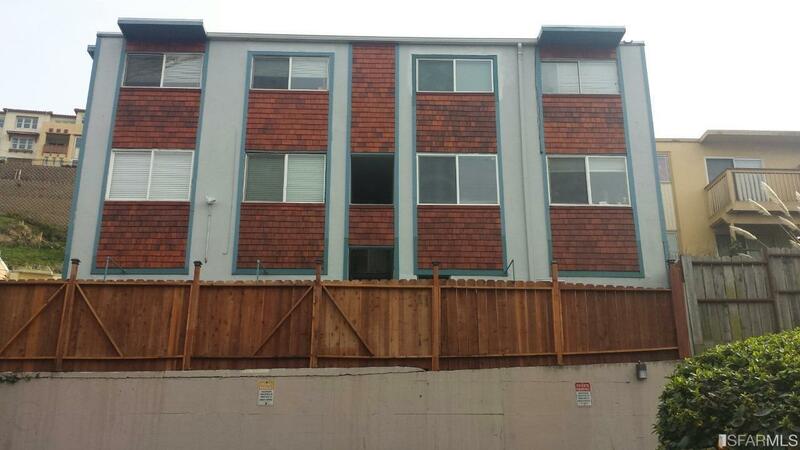 Each unit consist of 2 bedroom, 1.5 baths on 2 levels, top level consists of 2 bed 1 full bath. Lower level includes living room, kitchen with eating area and half a bath. 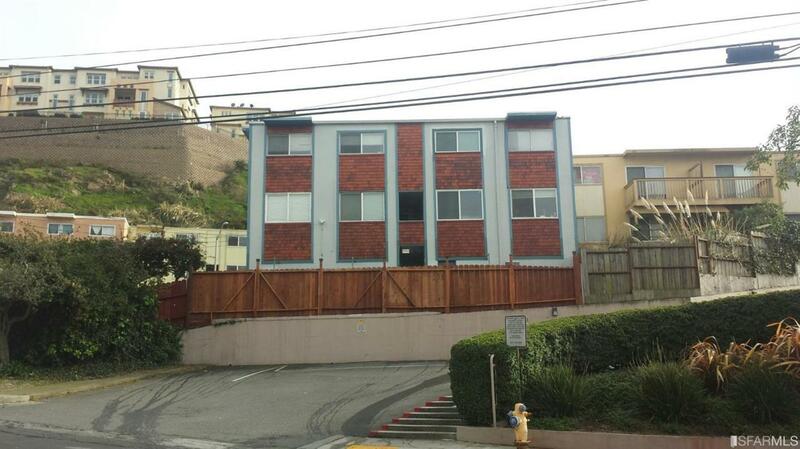 Two of the units have views of ocean, each unit has separate garage space and drive way. There is laundry facility and nice front garden for the tenants and one extra storage. 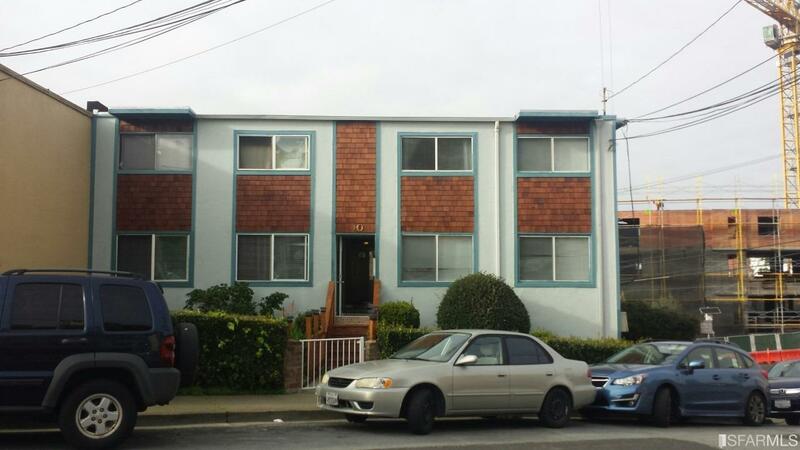 This 4 unit has been renovated exteriorly and nicely done interiorly. It is a few blocks from the city, close to freeways and day time shopping. Listing provided courtesy of Mike Mashoud of Remax Prestigious Properties.